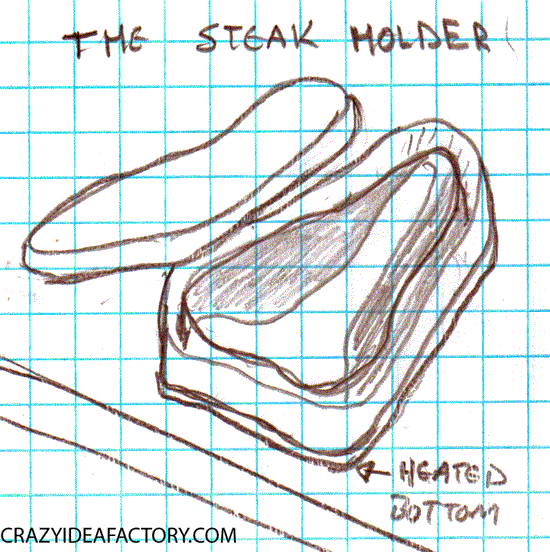 A “steak holder” is someone who has a direct interest in a portion of a business…. What??? No, it’s not! A Steak Holder is something that holds steak. 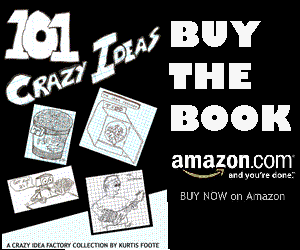 It keeps the steak at the correct temperature and enhances the steak eating experience!